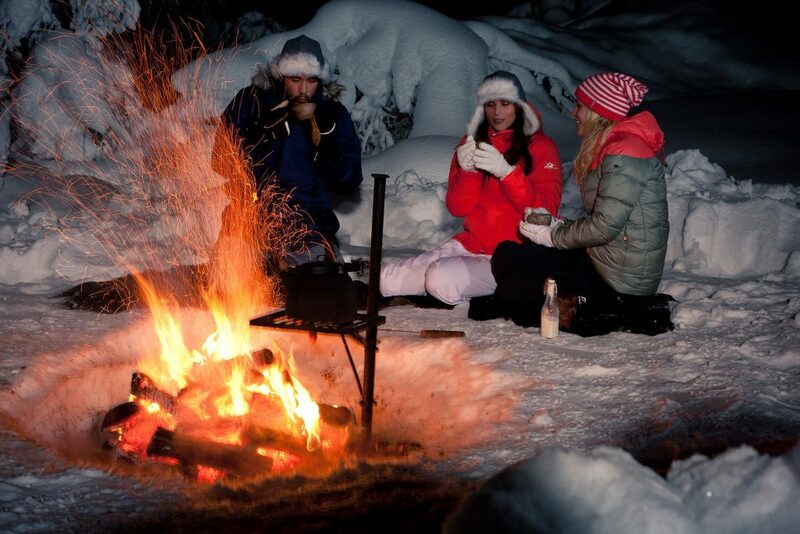 Experience the delights of riding a snowmobile in a snow-covered forest. 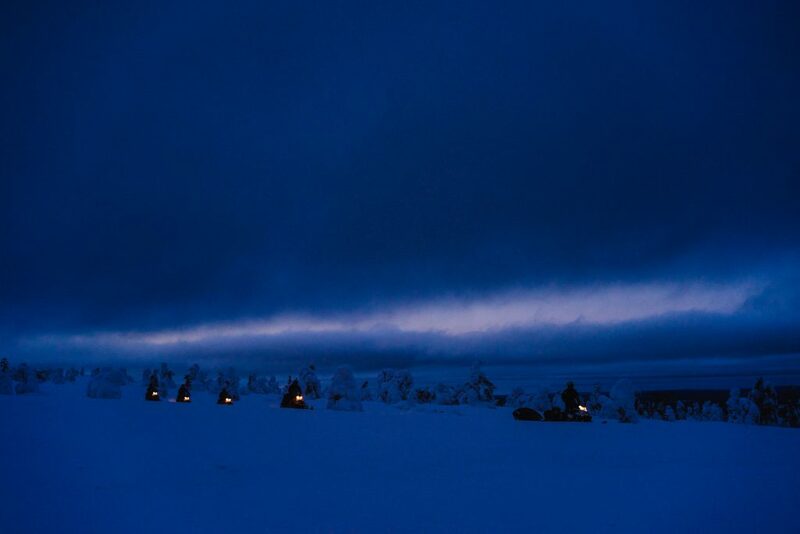 Experience the delights of riding a snowmobile in a snow-covered forest. 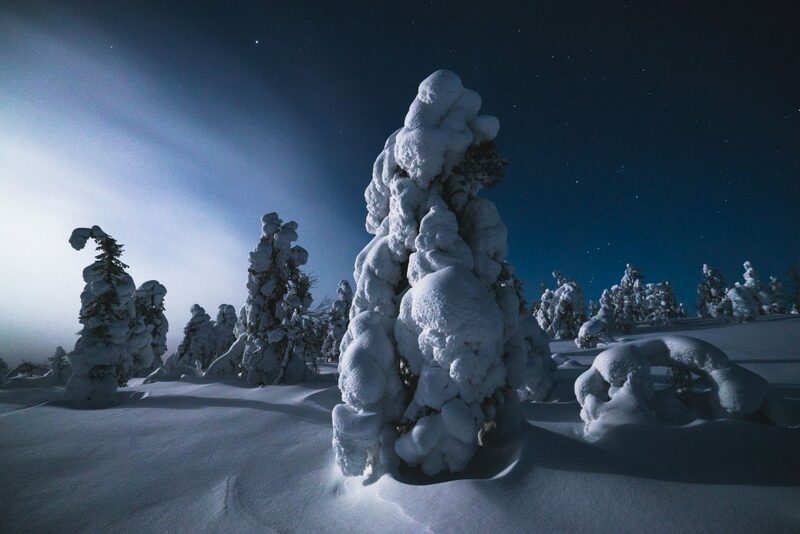 Spend time inside the arctic nature of Lapland. 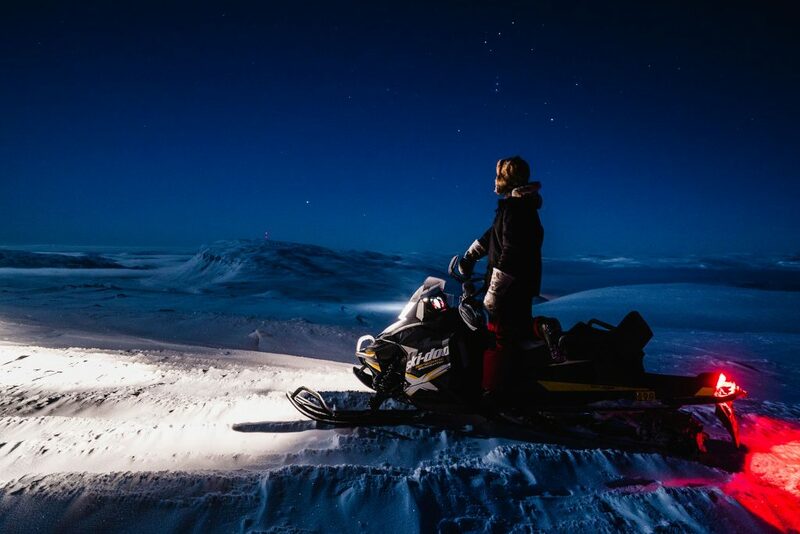 Before the safari you will be able to change into special winter clothes, get acquainted with instructions about snowmobile driving and learn safety rules. 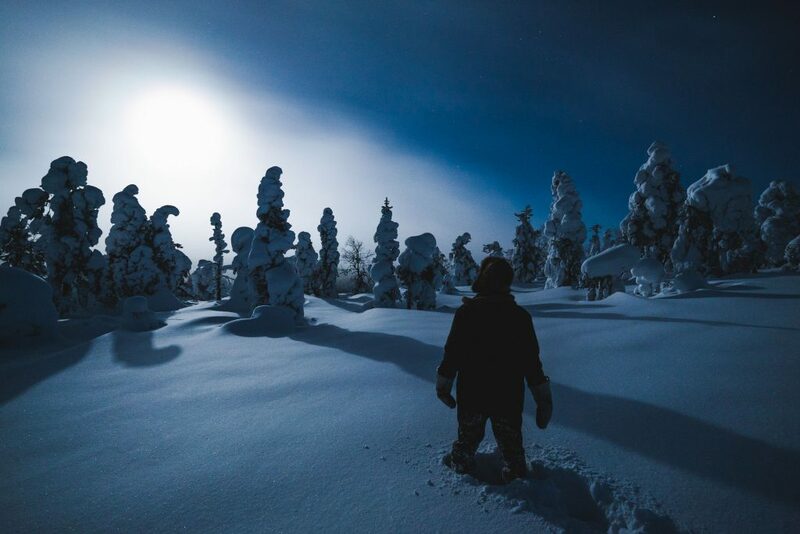 Along the way you will be able to admire the polar sky, the moon and the stars. 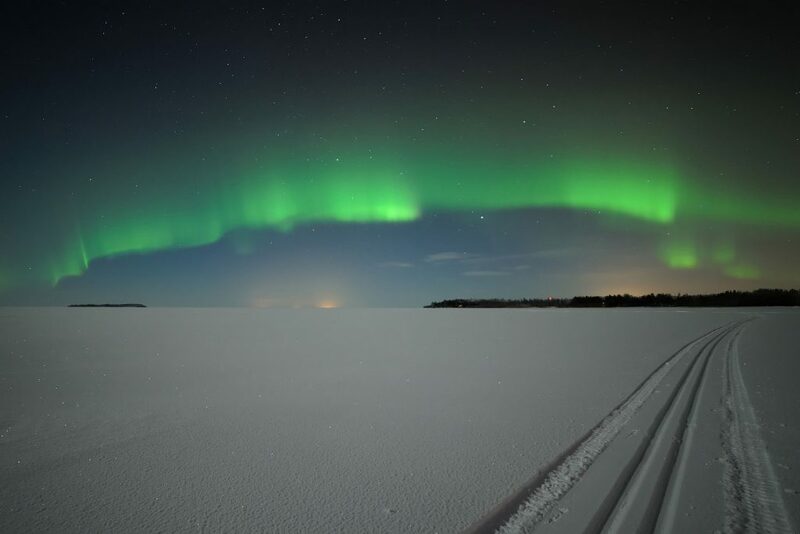 If you are lucky, you might also see the Northern Lights!